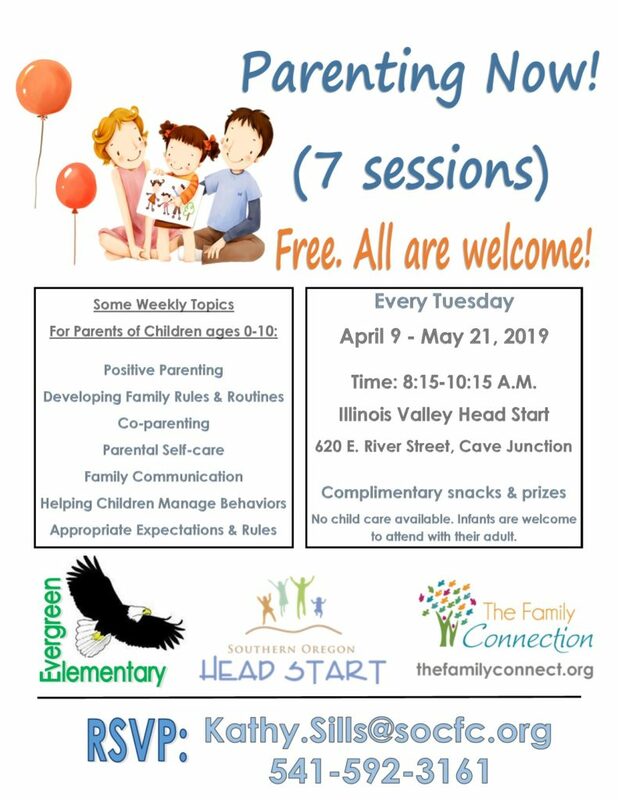 Community Class – All are welcome! 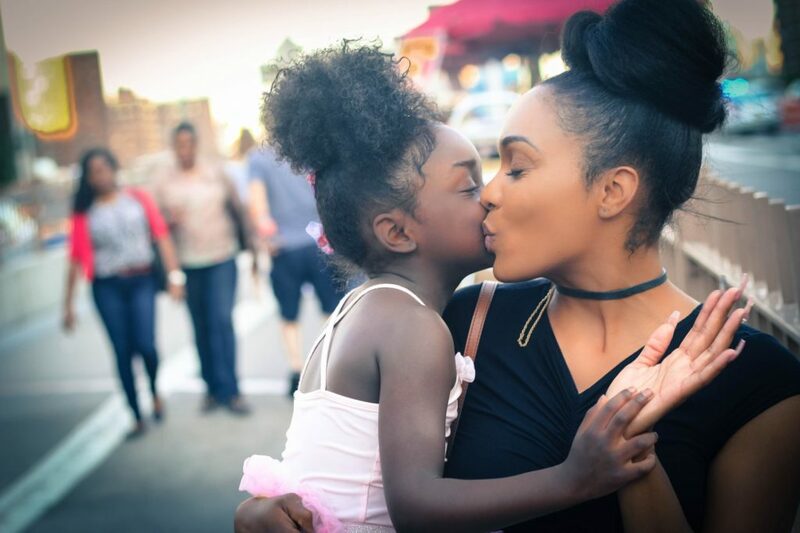 Be the best parent you can be! 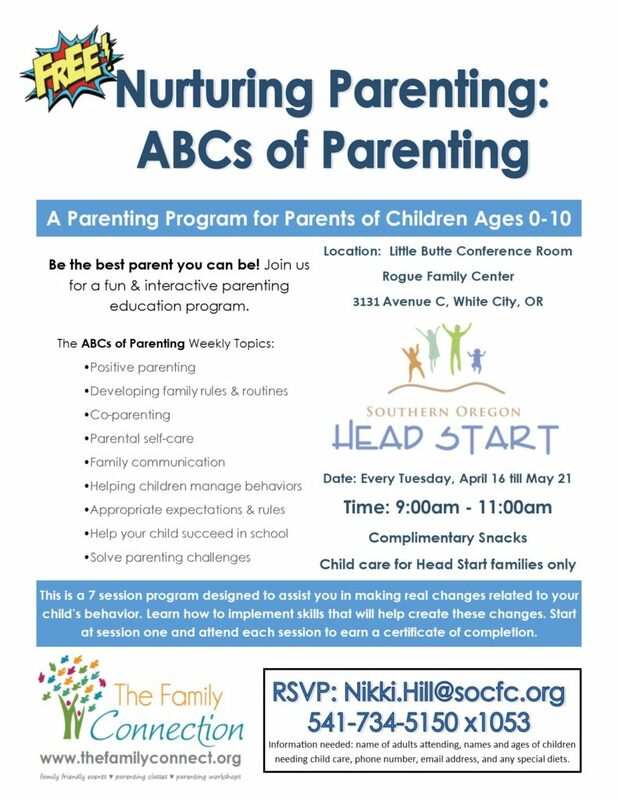 Join us for a fun & interactive parenting education program. 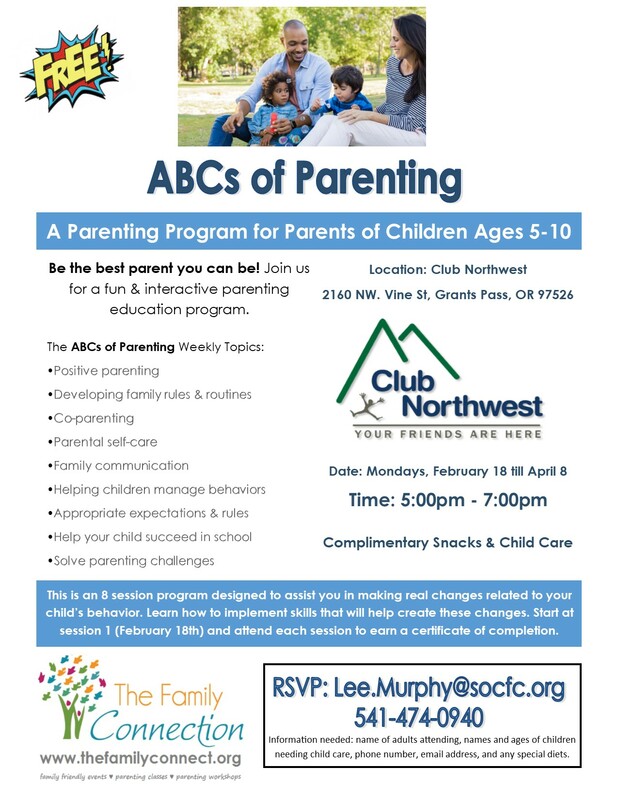 This is an 8 session program designed to assist you in making real changes related to your child’s behavior. Learn how to implement skills that will help create these changes. 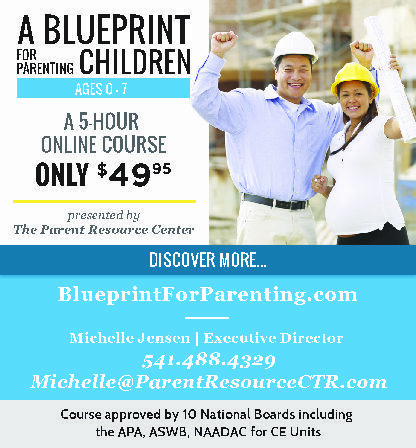 Start at session 1 (February 18th) and attend each session to earn a certificate of completion.